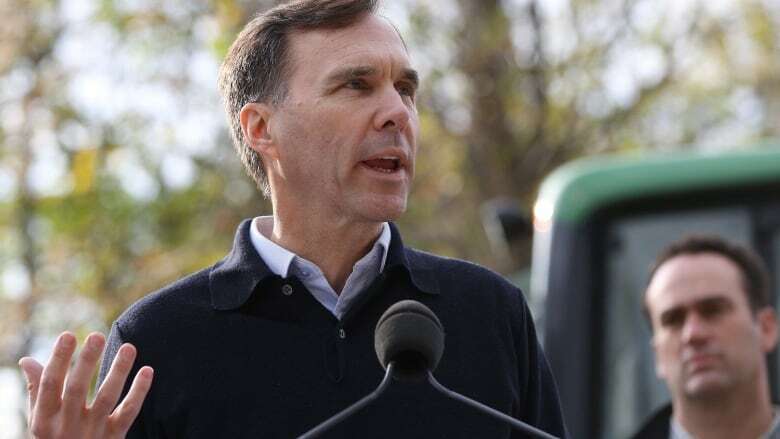 Federal Finance Minister Bill Morneau is climbing down from another controversial tax proposal to address the concerns of Canadian farmers and fishers. 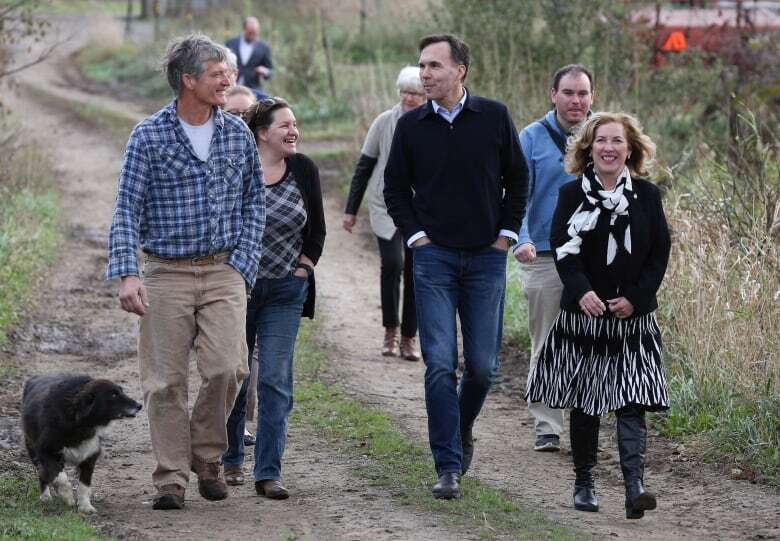 Federal Finance Minister Bill Morneau is climbing down from another controversial tax proposal to address the concerns of farmers and fishers. Morneau said the government is abandoning the proposed tax reform that would have restricted the conversion of income into capital gains. "We're going to take a step back and reconsider that aspect of our tax proposal," he said. Proposed reforms had raised fears they could add significant costs for some business owners who hope to keep certain types of businesses — like farms — in the family. Morneau has already said he has listened to the worries and that technical fixes were likely on the way to address the issue. Earlier this week, the government also ditched another proposed measure that would have had a negative impact on the intergenerational transfer of family businesses. Morneau also announced this week that he will scale back a proposal to crack down on passive investment income, which was one of the most contentious elements of his plan. The Liberals are continuing their week-long effort to adjust the proposals in hopes of calming angry entrepreneurs, doctors, farmers, tax experts and Liberal backbench MPs. On Monday, the government announced plans to cut the small business tax rate from 10.5 per cent to nine per cent by 2019. The reduction was first announced in the run-up to the 2015 election campaign. The plan is to lower the rate to 10 per cent on Jan. 1, 2018, and to nine per cent on Jan. 1, 2019.